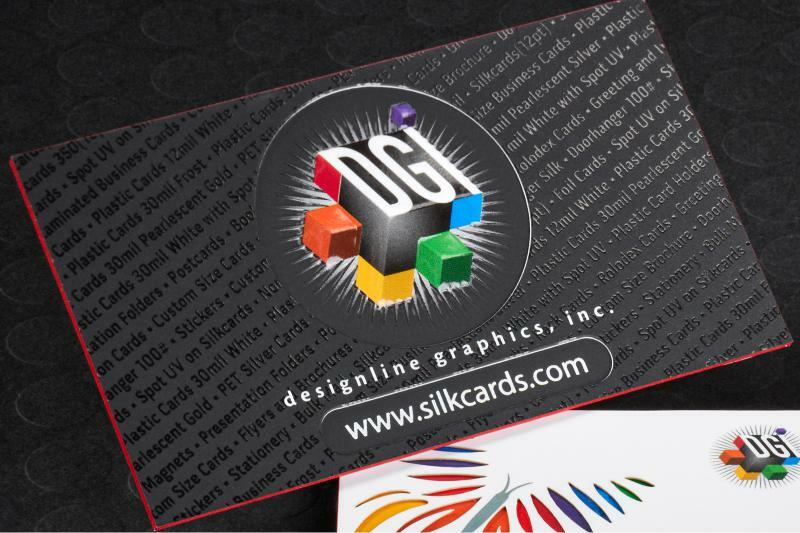 Add a touch of sparkle and pizzaz to update your business branding with Spot UV Cards from Silkcards. 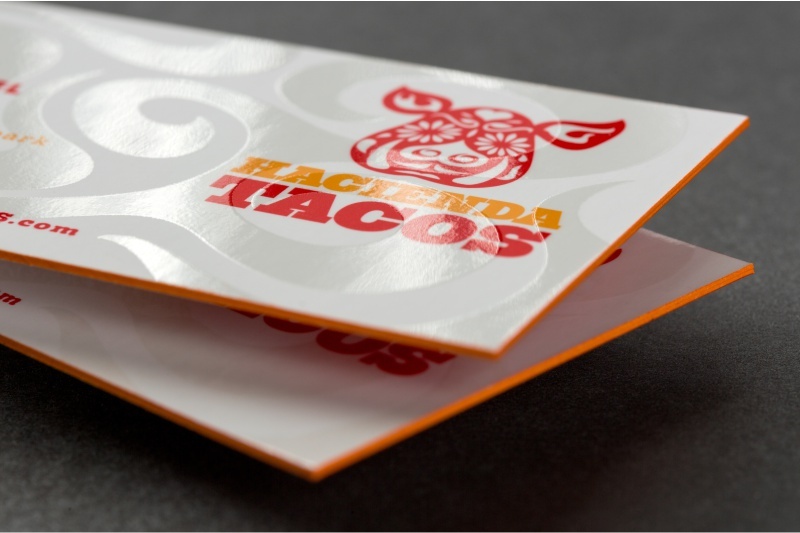 The Spot UV coating is applied to the artwork area of your choice. 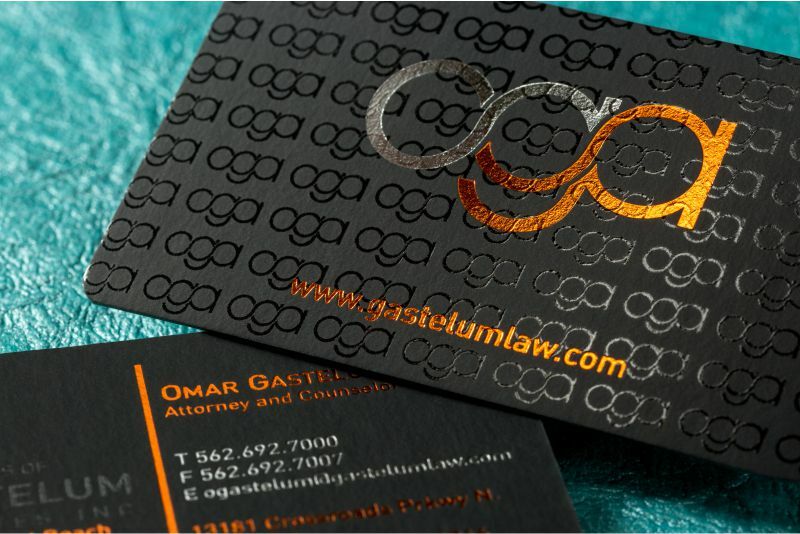 This shiny finish coating draws attention to these areas and adds visual interest on the card surface. 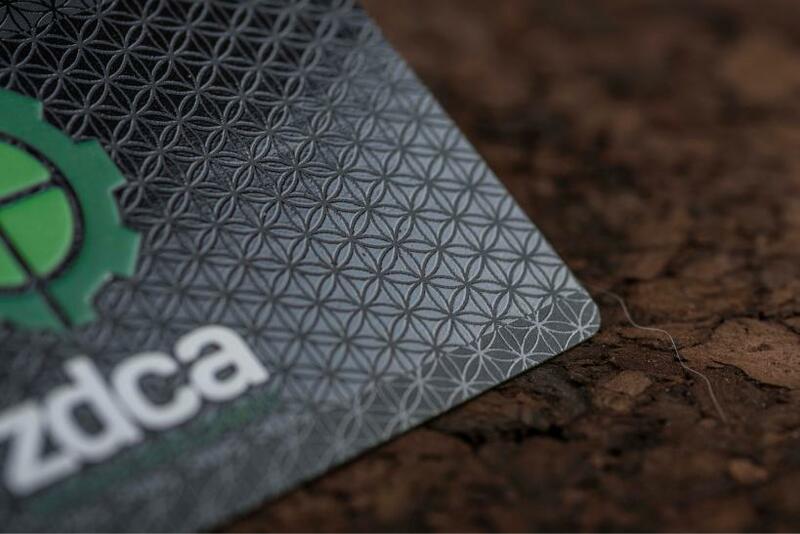 To increase the attraction of your card, Raised UV can be added to add a thicker Spot UV layer and also, Dusting UV can be applied to give your highlighted area a subtle sparkle. 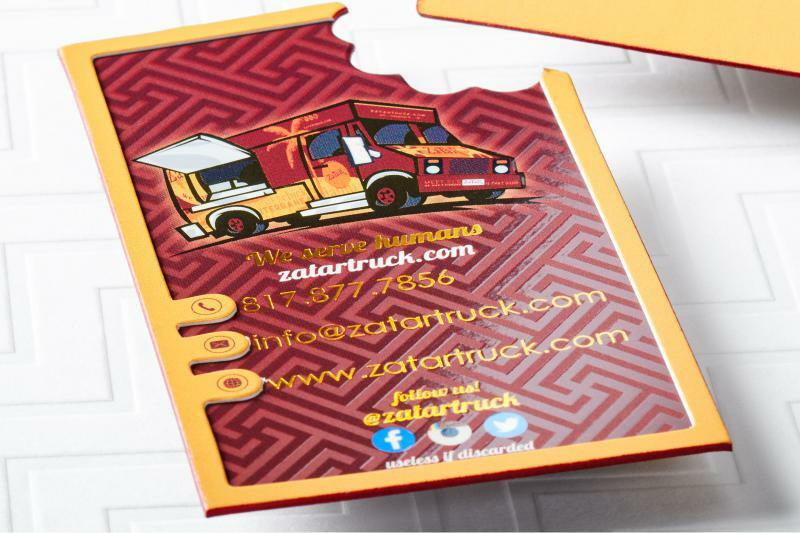 The printing process for these cards is full color and full bleed making for a standout business card that is both impactful and impressive. 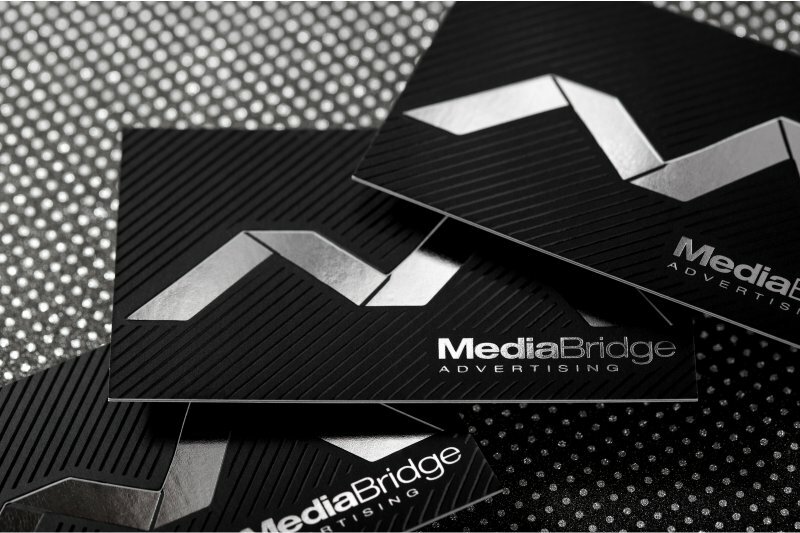 The possibilities to create your unique business branding is virtually endless. 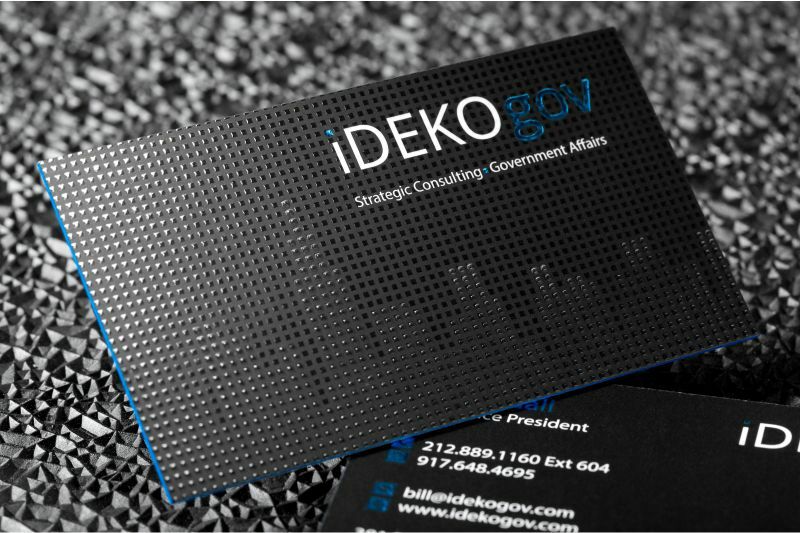 Spot UV business cards are made from a durable tear- and water-resistant stock and feature the ability for 2 sides of Spot Gloss. 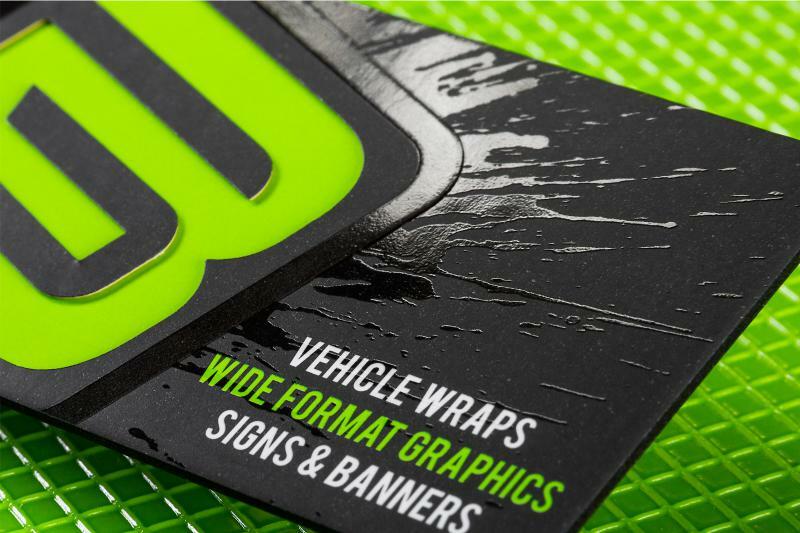 They are available in a variety of styles and colors and can be uniquely customized for your particular branding needs. 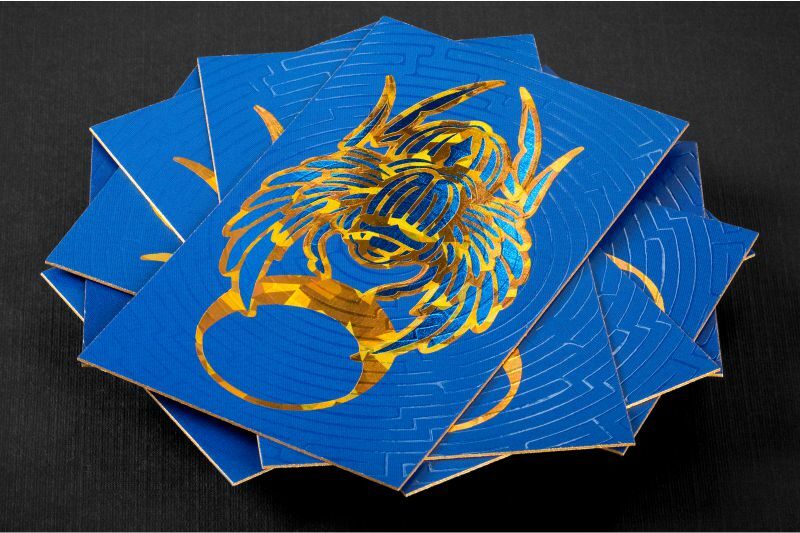 Choose from embossing, perforation or rounded corners or send us your artwork for the particular die cut shape you want. 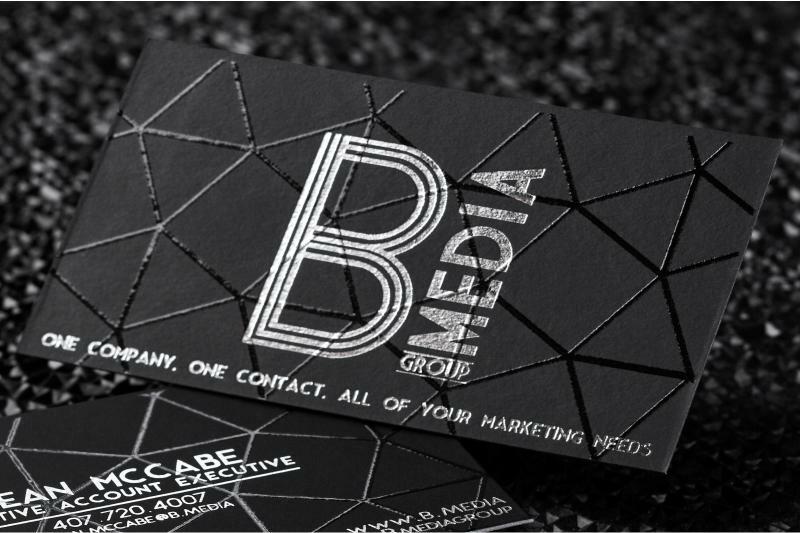 These Spot UV business card will definitely turn heads and make your branding truly one-of-a-kind. 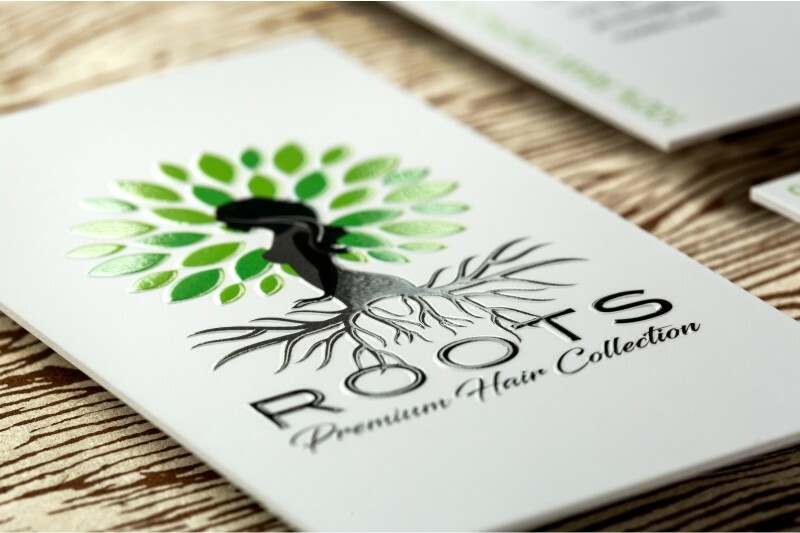 **Cost includes 1 Spot UV. 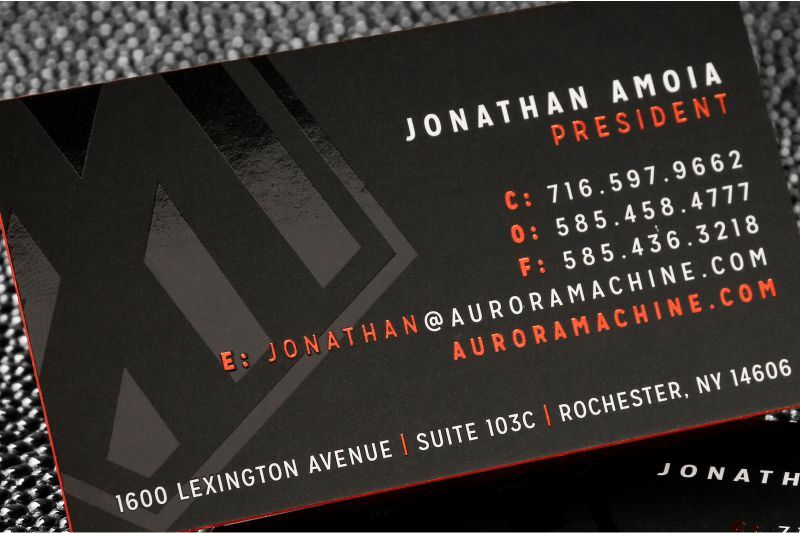 Additional Spot UV will incur additional Spot UV charges.